Brewing is an art in Burton-Upon-Trent which at one time produced one in four pints of beer sold in Britain. Now less so but still known as the capital of brewing today. Despite this Burton is home to the National Brewery Museum, which reopened in 2010. The town sits above the National Forest and on the River Trent. 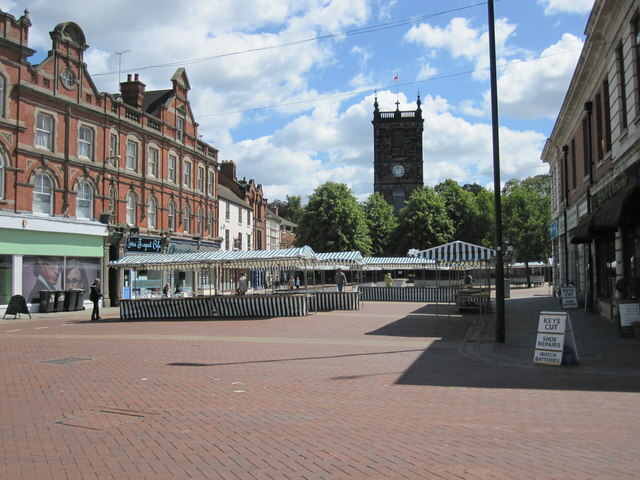 Early signs of settlement in Burton date back to the Anglo Saxon period. 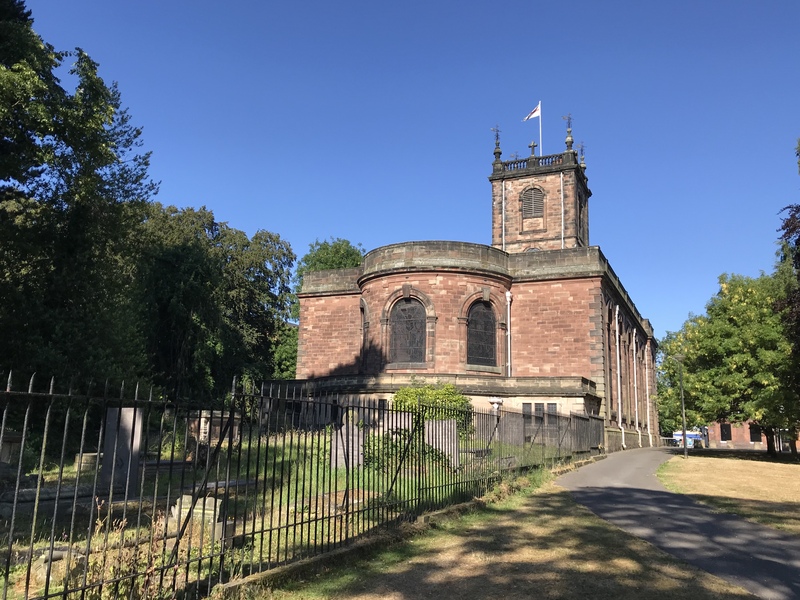 An Irish nun named Modwen rested in Burton on her way to Rome. During this time Modwen built churches here, probably to convert the people to Christianity. Modwen claimed she cured eye and skin disorders, using the mineral rich water from a local well. St Modwen built Burton Abbey to protect the well, the water is rumoured for its healing properties. However, the Abbey is now in ruins. In 1868 the number of working breweries in Burton-Upon-Trent was 26. There are two reasons for Burton being the first choice for brewers. First, the water: Due to the water’s hardness and mineral content which is formed on its journey through the Trent valley, this is ideal for brewing pale ale. 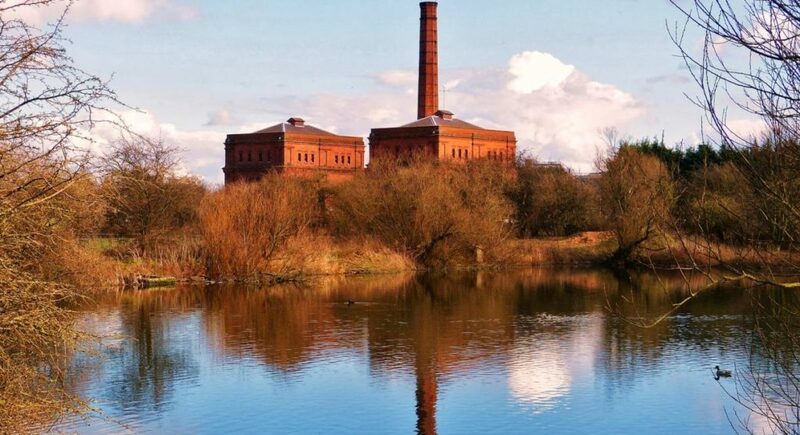 Second, transport: The River Trent connects a number of towns and cities in Britain making it perfect for transporting beer. Also, works on the Trent and Mersey canal in 1777 opened new markets for Burton’s beers. No wonder William Bass opened his first brewery in the same year, eventually becoming the largest brewery in the world. Today Burton is home to The National Brewery Centre. 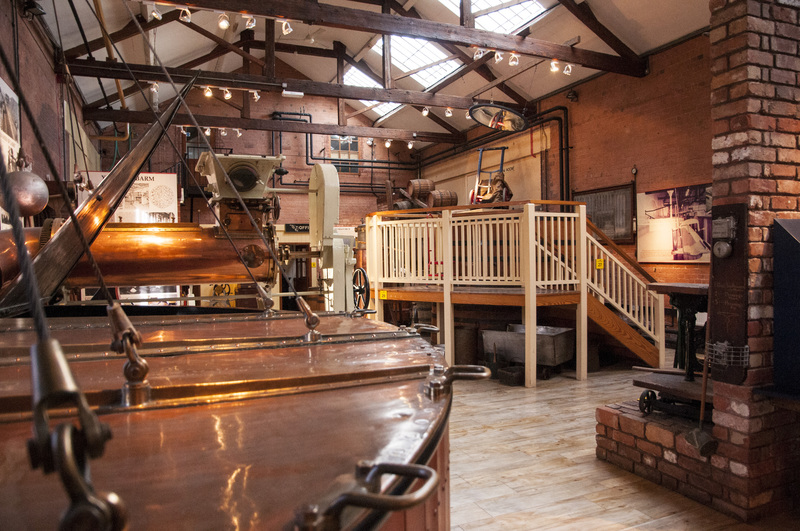 The museum offers daily tours, including the history and development of brewing, and real life stories. 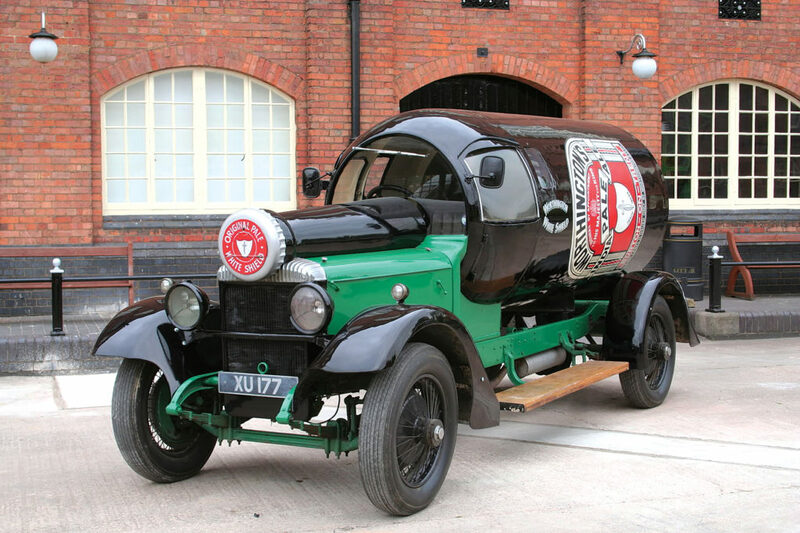 The museum has vintage vehicles on show, with The William Worthington micro brewery topping off the tour. Visitors have the chance to sample a range of local ales brewed on site! The town boasts an indoor market hall that opened its doors in 1883. The market still trades to this day, and is an important part of Burton’s culture. Additionally, Burton hosts an outdoor market trading on Thursdays, Fridays and Saturdays. Taking a narrow boat along Burton’s canals offers a unique insight for visitors. Boating is a perfect opportunity to see the town from a different angle. Additionally, the narrow boat can provide great views of the British countryside. 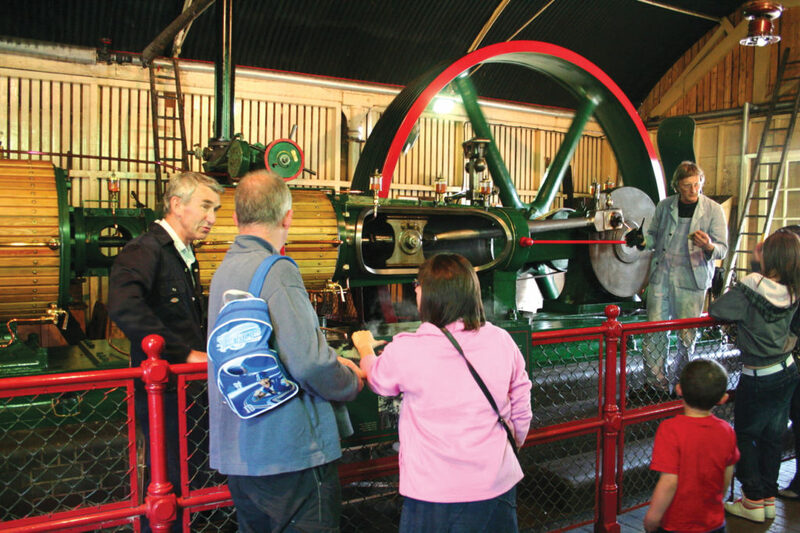 The C19th Pumping Station at Claymills allows visitors to step back in time, here you can see steam power in action. The Pumping Station is kept alive by keen volunteers. 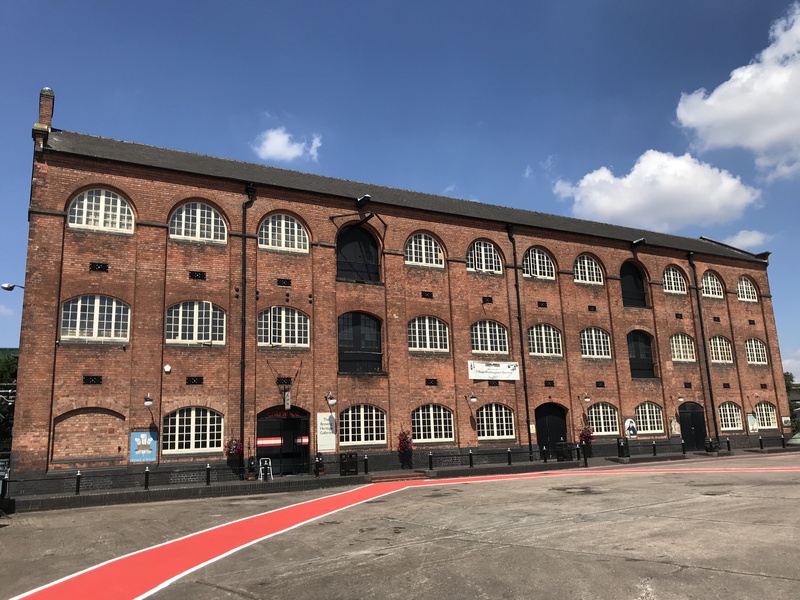 The building is a great find for those interested in industrial history or want to experience something unique. The National Memorial Arboretum is nearby to Burton, and is home to 350 memorials to those who served. Every memorial is symbolic. The overwhelming Armed Forces Memorial stands high in the centre of the grounds. 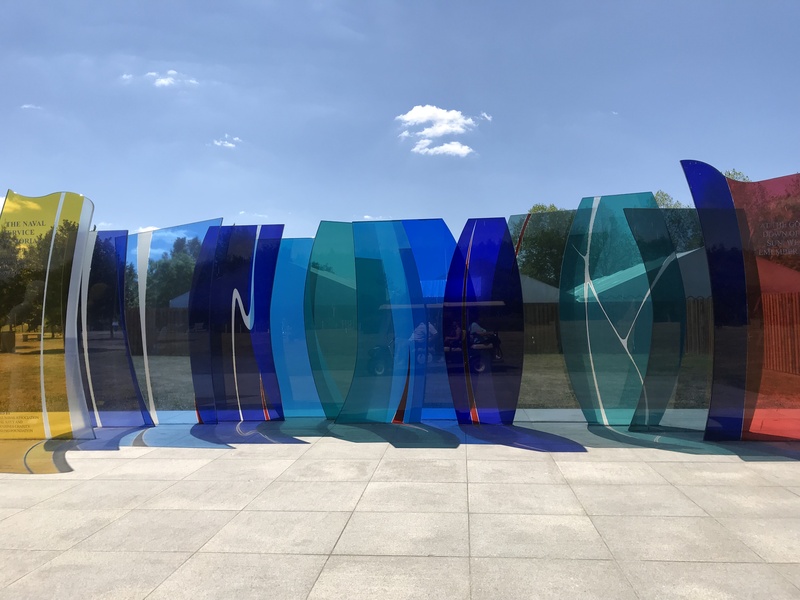 It is a place to remember and reflect on lives lost while on duty, or as a result of terrorism or designated operations. Above all ensure to make the most of the visit by taking the tour. Guides certainly enhance the experience with their deep knowledge and true stories. Previous PostWarwick, famous for its medieval castle, is a town bursting with character. Its hidden gardens, rich mix of architecture and historic attractions make it a great place for a short break. Next PostSouthwick on the road from Brighton to Shoreham has lovely historic features and links to its farming past.